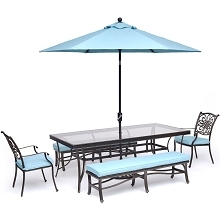 The Hanover Lavallette Umbrella allows you to make the most of your entertaining time outdoors while keeping your guests cool and comfortable. 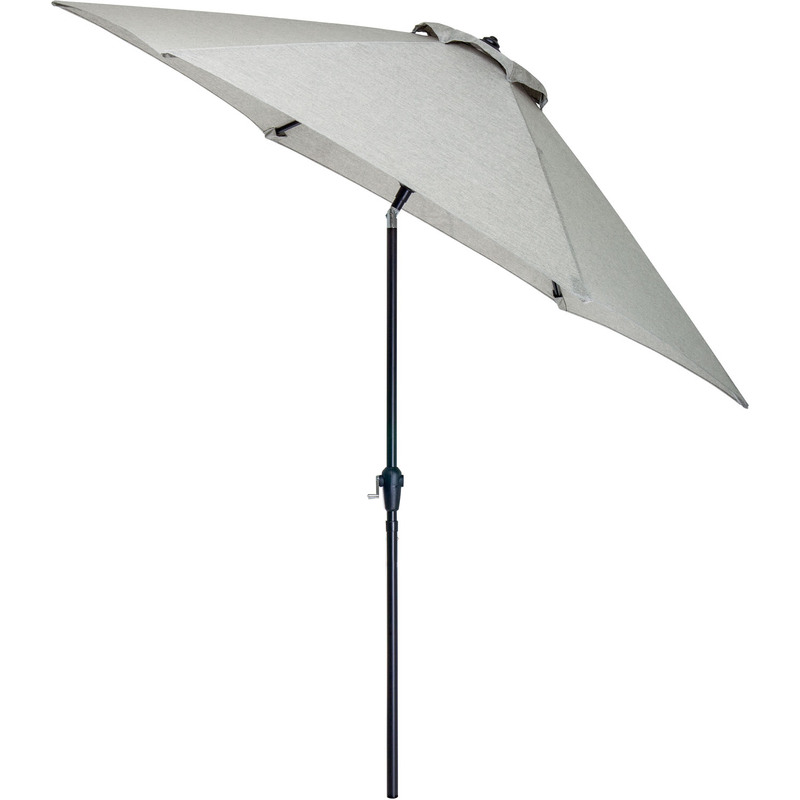 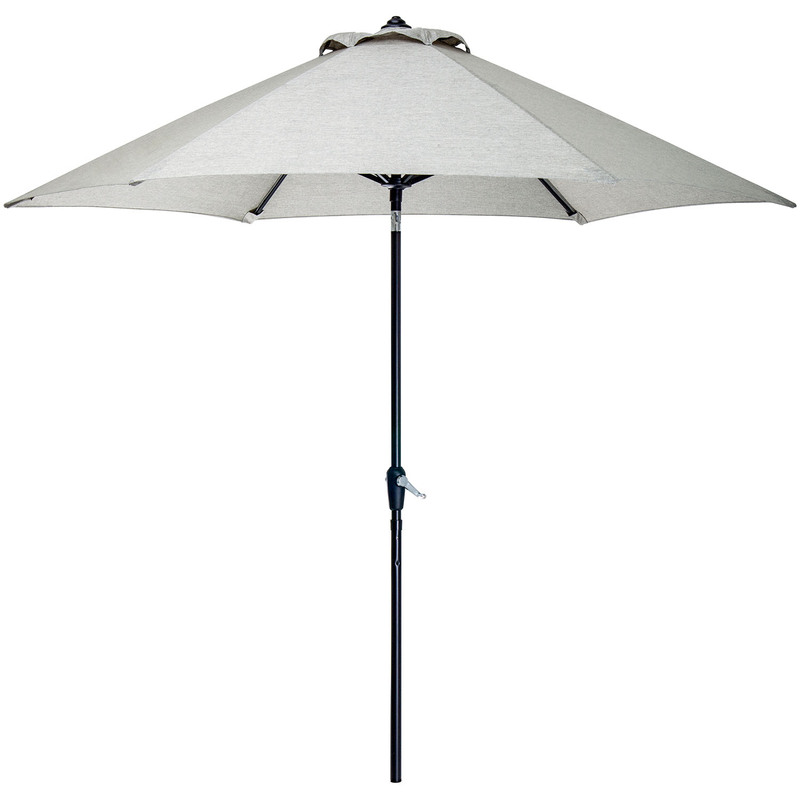 This beautiful 9-foot umbrella features an easy-crank lever that allows you to quickly and easily adjust the angle and pivot of the umbrella to keep you and your guests relaxed in the shade from sunrise to sundown. 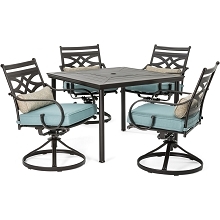 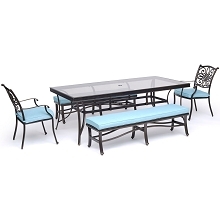 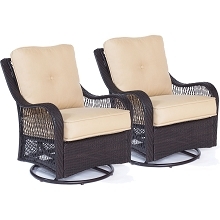 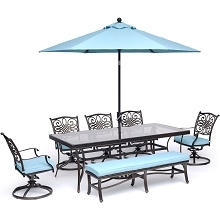 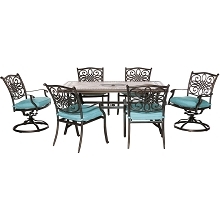 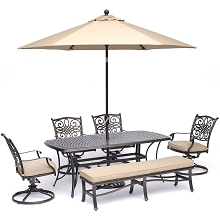 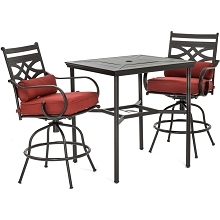 The easy-care, long-lasting canopy is weather and fade resistant and will elegantly complement your outdoor dining set with its lovely cool grey-tone and clean lines. 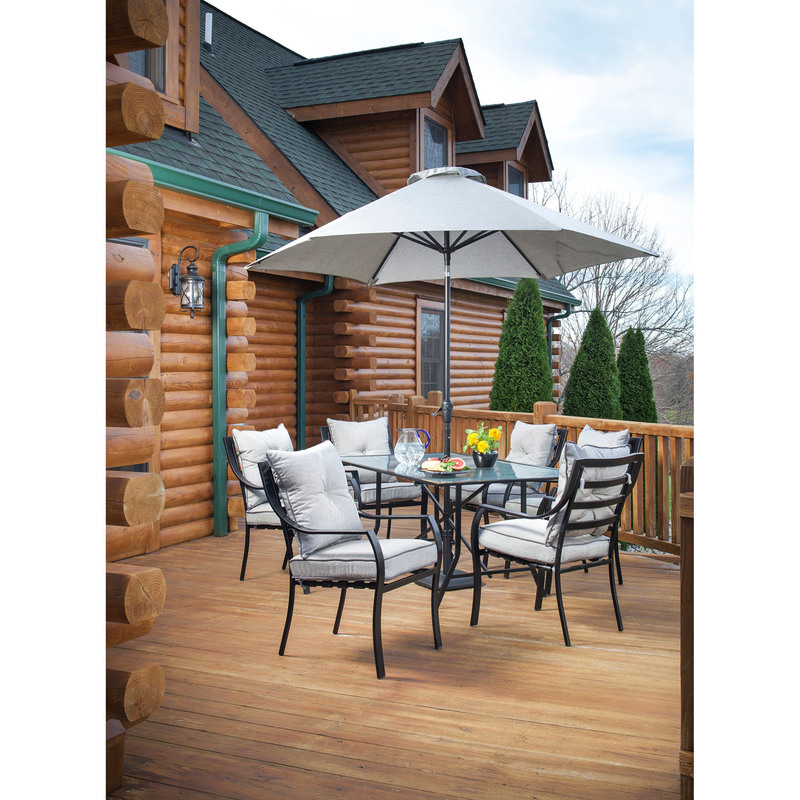 Enjoy your time outdoors with the ease, protection, and comfort of the Lavallette series umbrella.